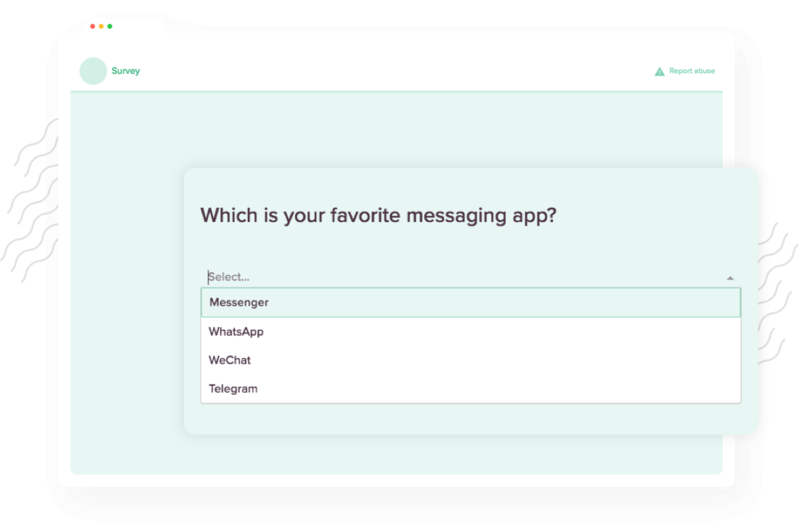 Explore the feature-rich Conversational Form and engage your audience proactively with more powerful question types you want. 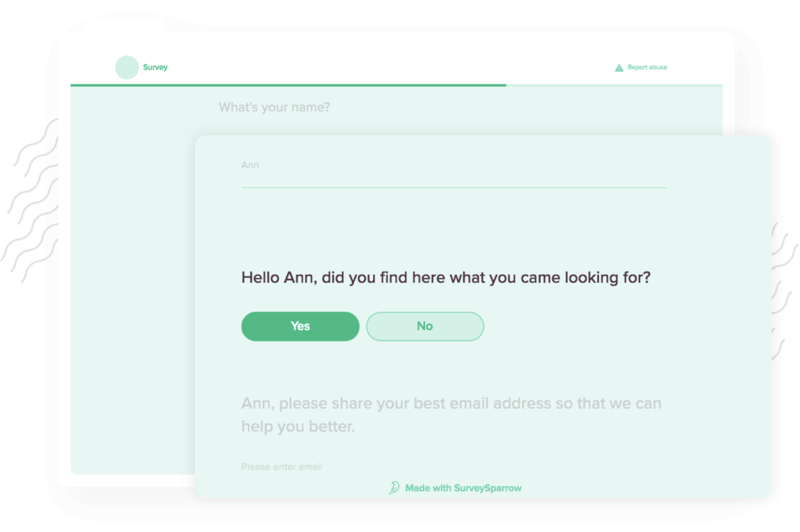 With a modernized interface, SurveySparrow offers a clutter-free, streamlined experience. 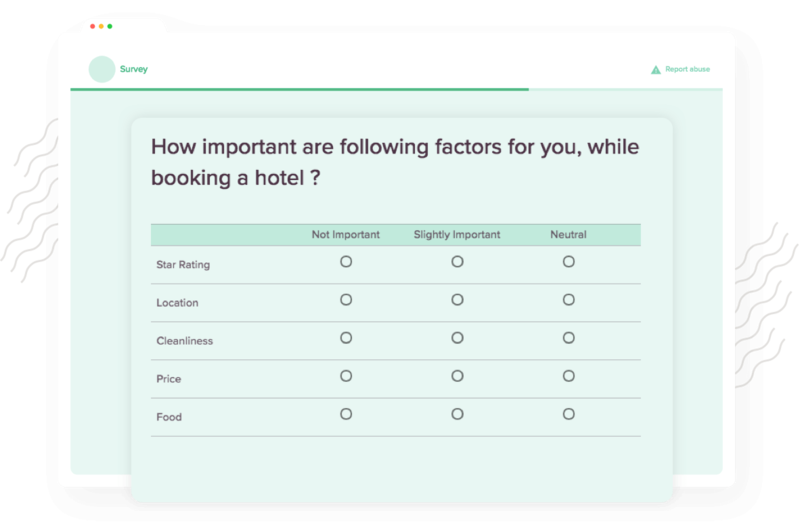 It makes surveys look more sleek and spacious for your users, and eventually helps you achieve a higher completion rate than ever. Ask multiple questions at one go. With Matrix Question Type, you can get answers for a combination of questions. 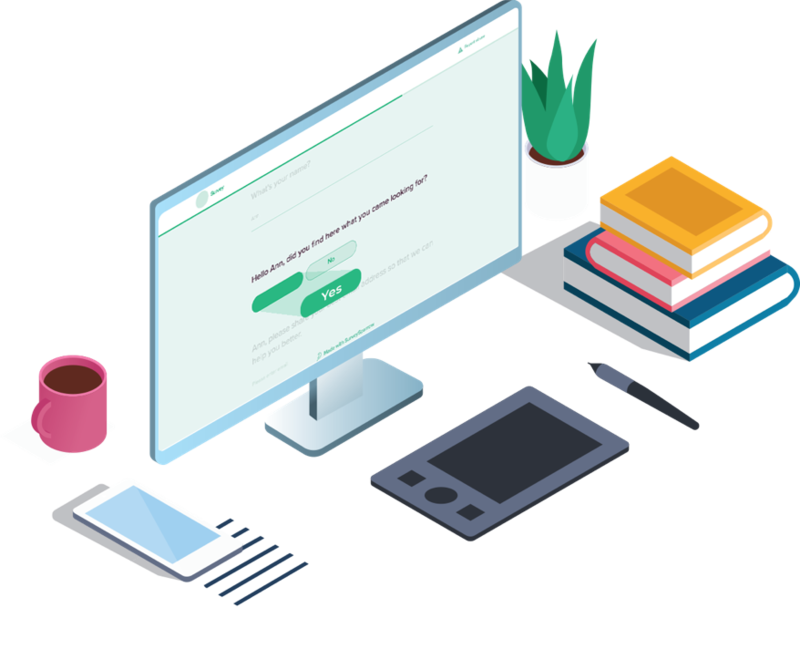 It makes surveys super-easy for respondents and helps them save a lot of time. Allow your audience to rank a set of options in a question in their order of preference. All they have to do is simply drag and position the option where they want it to be. You can effectively use this feature in customer satisfaction surveys in relation to products or services. 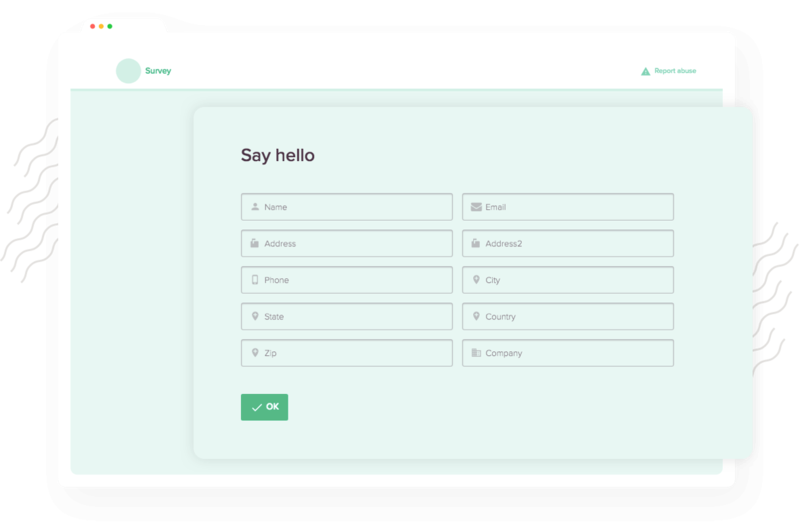 Employ Contact Forms to collect necessary information from your respondents in a quick and easy way while taking a survey. Based on your requirement, you can customize your Contact Form’s sub-questions by adding or deleting the question fields. With the drop-down question type, you can ask questions with a list of options, to your audience. They can simply click on the drop-down menu and select an answer from the list. This feature is especially useful when your question has quite a few options to choose from.